Disney Cruise Line announced it will reveal its 2020 deployment, including what it is calling new cruises, at 11:00 a.m. EST on Thursday. 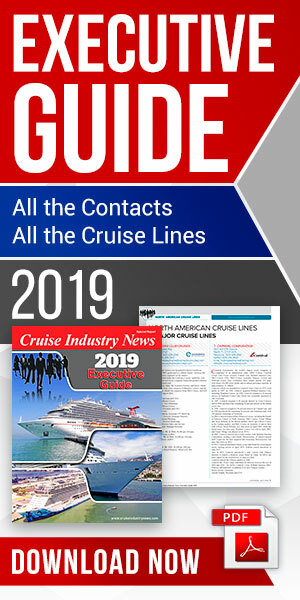 Disney Cruise Line has long-term agreements in place with Port Canaveral, where it is expected to continue to have a major presence, as well as PortMiami. In the Gulf, Disney has had a presence in Galveston. On the West Coast, Disney has sailed from San Diego seasonally at both ends of its one-ship Alaska program with the Disney Wonder, which will homeport in Vancouver, Canada, next summer.